Two very different cake mixtures - the brownie dense and rich with chocolate (yum), the vanilla buttermilk sponge - light & moist, and stand alone probably OK, but overpowered by the brownie, which renders it a redundant, albeit pretty, contrast. 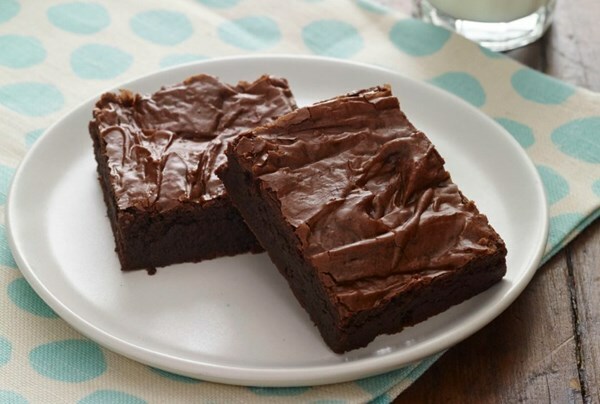 Have you ever thought of using brownie batter for something other than brownies? Sheila G. Mains has. Often referred to as the “Brownie Queen”, Sheila is a whiz at transforming brownie batter into scrumptious cookies, truffles, bonbons, bars, and more. 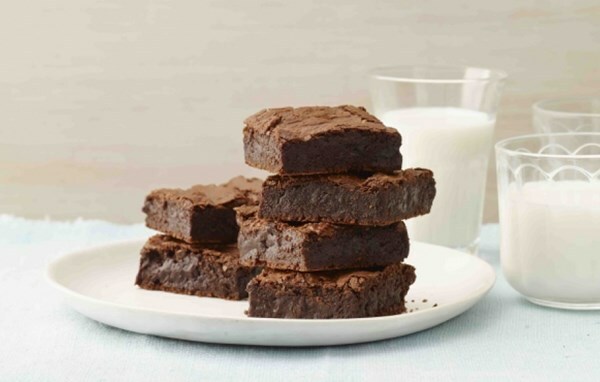 Master her super-easy signature brownie and brownie-filling recipes, and you have the basis for 101 fabulous sweets and treats. 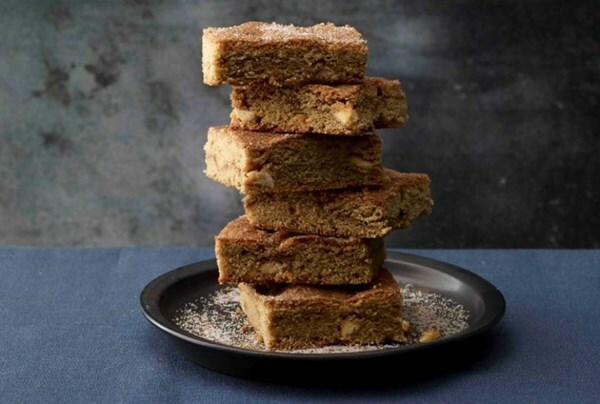 In short order, you'll be whipping up crowd-pleasers such as Brownie-filled French Toast, Brownie Biscotti, and Candy Apple Brownie Cake Pops. 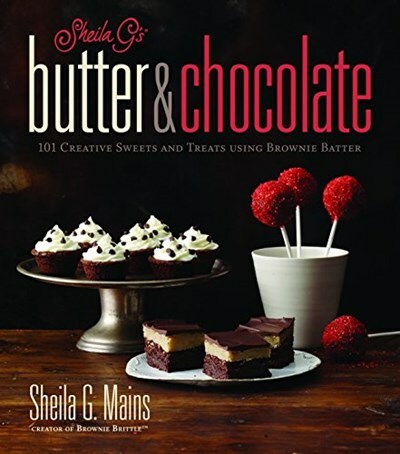 From Blonde Bombshells to Dirt Cups, every recipe in Sheila G's Butter & Chocolate is sure to deliver sweet satisfaction. 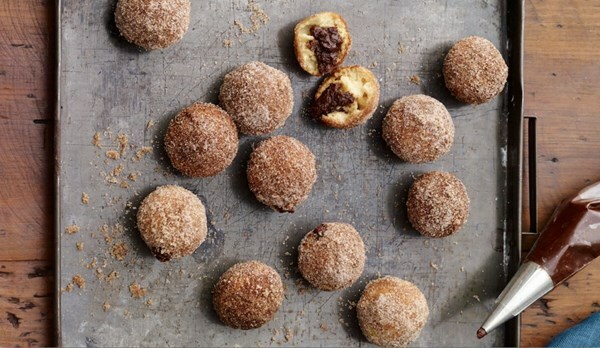 So take out your butter, chocolate, and favorite mixing bowl, and get started.